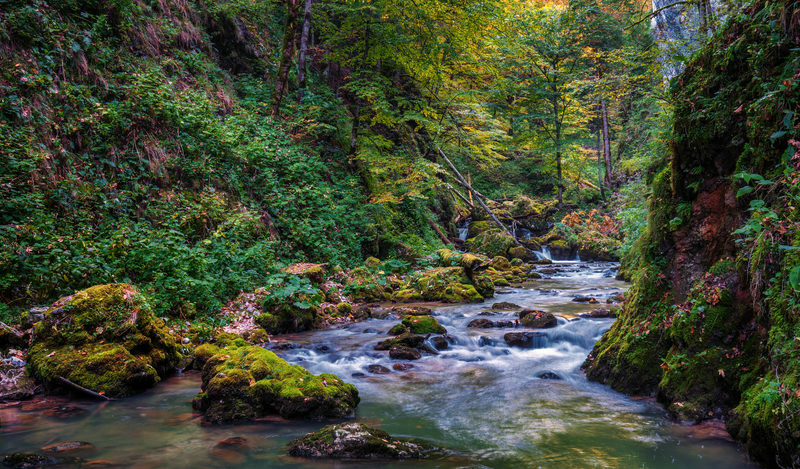 Romania is known for its amazing landscapes and the diversity of its natural sights, and there are many areas that have gained the national park status, thanks to their multitude of plant and animal species, spectacular views or unique histories. Ceahlau is one of the most legend-ridden mountains in Romania, and its highest peak, Ocolasul Mare, reaches 1,907 meters. There are several protected plant and animal species in the park located in the North-East of Romania, close to Piatra Neamt city. The park includes several beautiful hiking trails. The unusual shapes of the stones around the peaks are called Dochia, and they represent a mean old woman who came to the area to feed her sheep and, deceived by the sunny weather, she took off all her nine sheepskin waistcoats. When freezing temperatures inevitably came over the mountain, she and her animals was turned into ice, which over the years is said to have transformed into the stones. 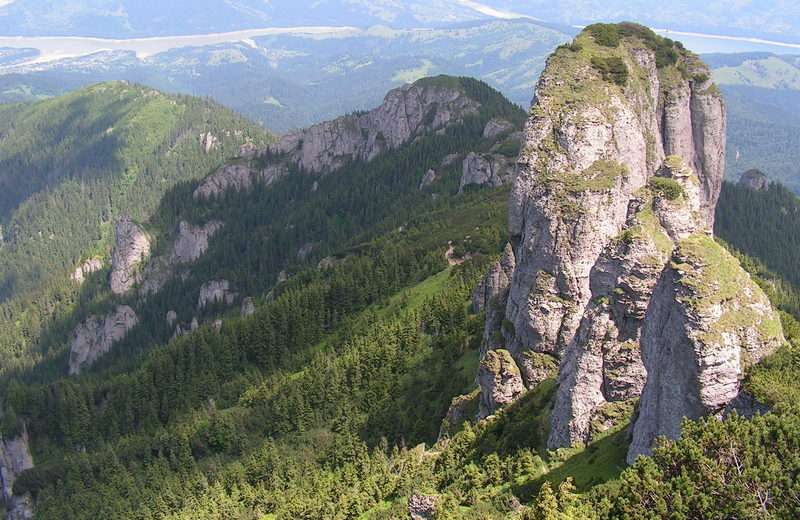 Ceahlau was also considered to be the sacred mountain of Zalmoxis, the ancient deity of the Dacian people. 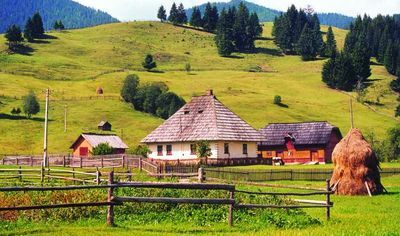 The Apuseni park, located in North-West Romania in proximity to Cluj-Napoca, hosts the well-known villages of Albac, Garda and Arieseni, where skilled artisans, the Motzi people, carve musical instruments, hope chests and houses from local spruce wood. The park is best known for its over 200 caves, including the famous Bears’ Cave and the Scarisoara Glacier. 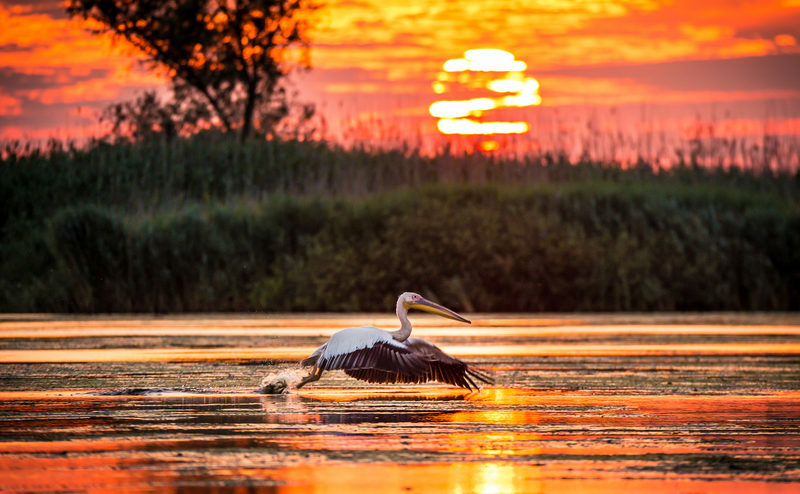 Just before the Danube River reaches the Black Sea, after flowing for over 2,800 km from Germany to Romania, it forms the second largest delta in Europe, where wildlife enthusiasts can find over 3,400 species of animals, 300 types of birds and 1,700 plant species. The Delta is formed around the three main channels of the Danube – Chilia, Sulina and Sfantu Gheorghe. Its Biosphere Reserve has the third largest biodiversity in the world, exceeded only by the Great Barrier Reef in Australia and the Galapagos Archipelago in Ecuador, and more than half of it is virtually intact. 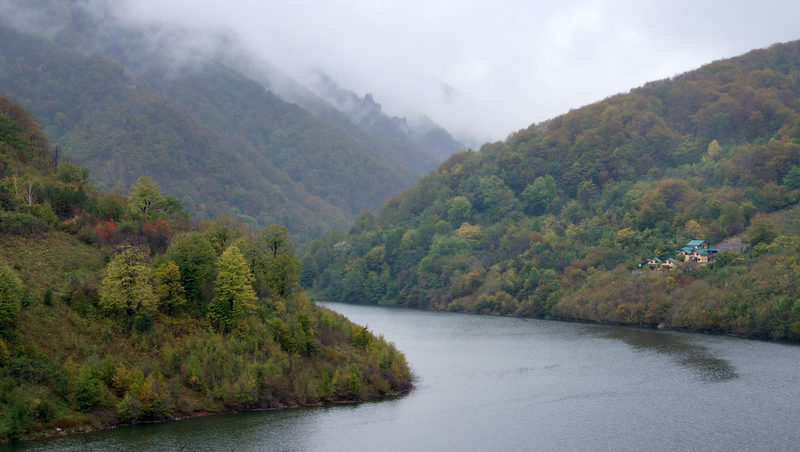 Retezat is the oldest national park in Romania, established in 1935, located in Hunedoara county. 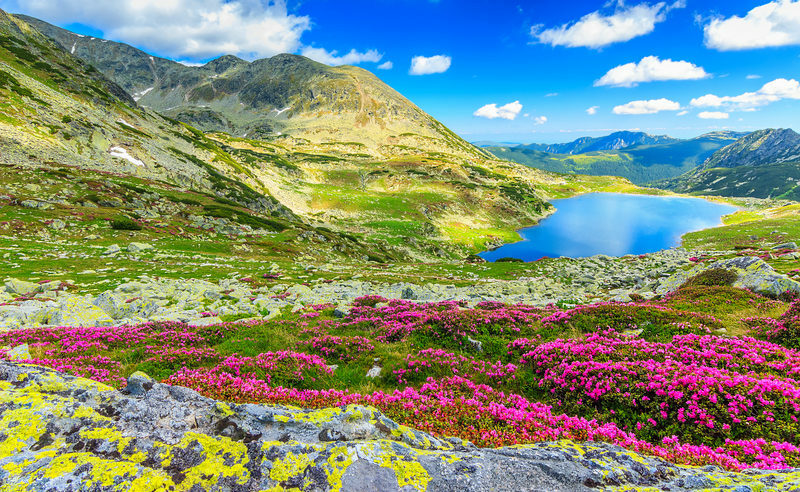 Over one third of the flora in Romania can be found in the Retezat Mountains. Over a quarter of the mounain range is above the 1,750 altitude, featuring superb glacial bays, lakes and waterfalls. Animal species inculude red and roe deer, wild boar, bears, wolves and foxes, and you may even come across lynx tracks. There are also 120 nesting bird species in Retezat, and it is incluedd in the Important Bird Areas Network. 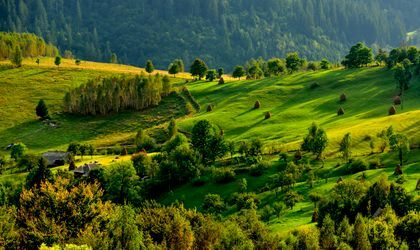 The park in South-West Romania is the largest in the country and includes the valley between two mountain ranges and the basin of the Cerna River. There is very little human settlement in the area, mostly isolated farming communities. The park is home to rare plant and animal life – otters, pine martens, badgers, lynx or bears can be spotted here.